The ORBERA® gastric balloon is a non-surgical, non-pharmaceutical, FDA approved program for people who would like to kick start their weight loss. How Does the Weight Loss Balloon work? 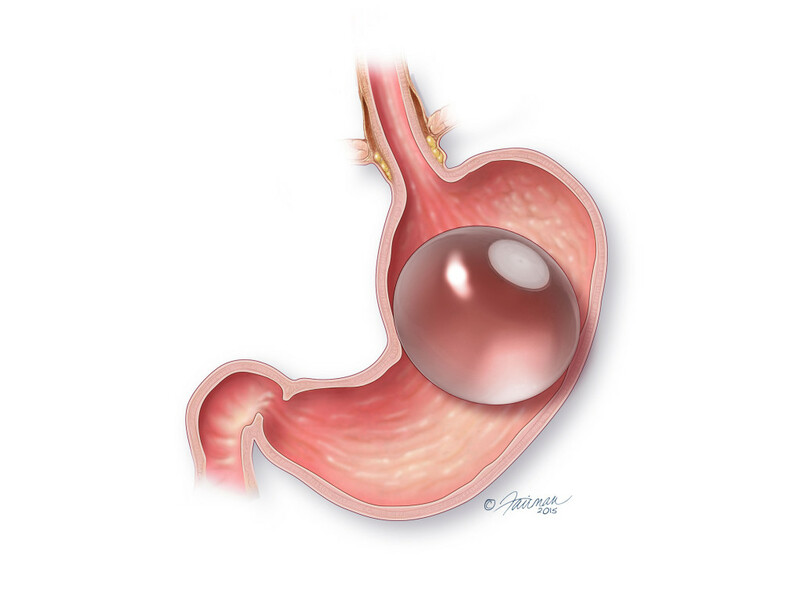 The gastric balloon is a soft intragastric device that is placed in the stomach for a period of six months. During this time, you will eat smaller meals because the balloon is filling a portion of your stomach. Weight loss results will vary from patient to patient. 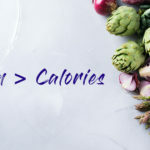 Sticking to your personalized plan for diet and exercise before, during, and after the six month period in which the balloon is in place will be essential to your success with the gastric weight loss balloon. The gastric balloon is intended to assist in beginning a long-term commitment to a healthier lifestyle. You will continue regular meetings with our support team for another six months after the balloon is removed to ensure you are set up for future success in maintaining your weight loss. Upon your arrival, you will be prepped for the procedure and given a mild sedative. 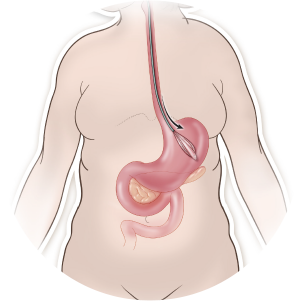 The deflated balloon will be placed in the stomach endoscopically through the esophagus. Once the balloon is in place, it will be filled with a sterile saline solution. The total procedure time is approximately 20 to 30 minutes. 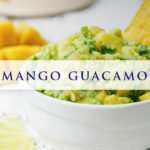 You will need to fast for 24 hours prior to the procedure and stop all liquids 12 hours prior to the procedure. Because you will be mildly sedated, you will need to arrange for transportation home. Similar to the placement procedure, removal of the balloon takes approximately 20 to 30 minutes during which the doctor will remove the saline solution followed by the deflated balloon. You will be mildly sedated and will need to follow the same guidelines for fasting and transportation to and from your procedure. 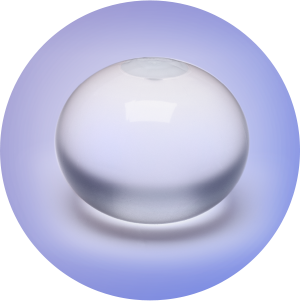 Wondering if the ORBERA™ Gastric Balloon is right for you? The all-important first step in your weight loss journey is to schedule a consultation with Dr. Moore to assess if you are an ideal candidate for the weight loss balloon procedure.